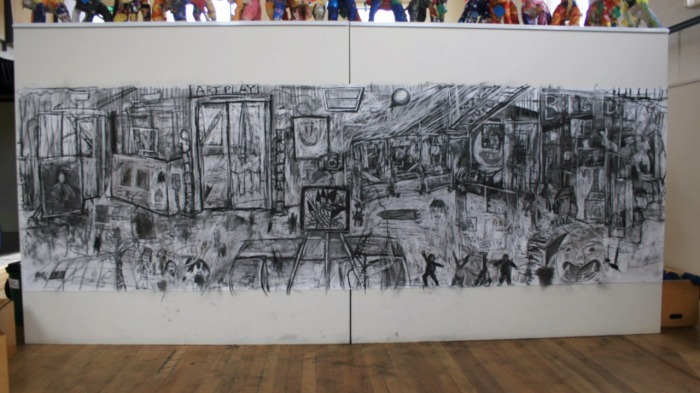 ArtPlay is a civic studio where families and children can be creative and express themselves in ArtPlay’s open and supportive environment. 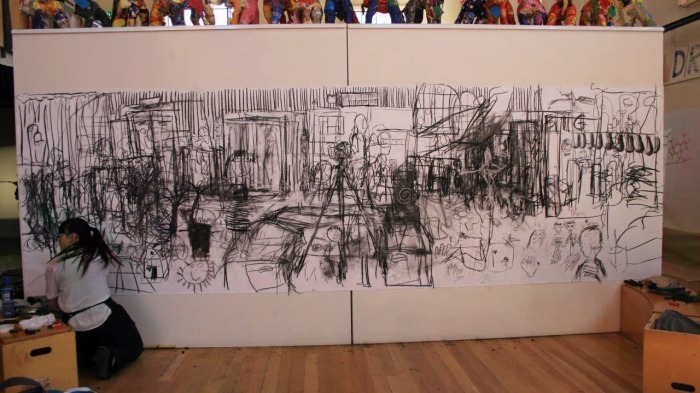 At ArtPlay, children up to the age of 13 and their families are encouraged to learn the language of art together. 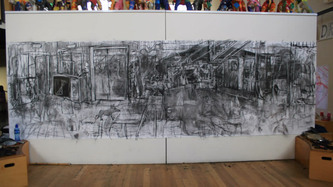 From here, they can move on to galleries, performances and Melbourne’s other art offerings with confidence and curiosity. 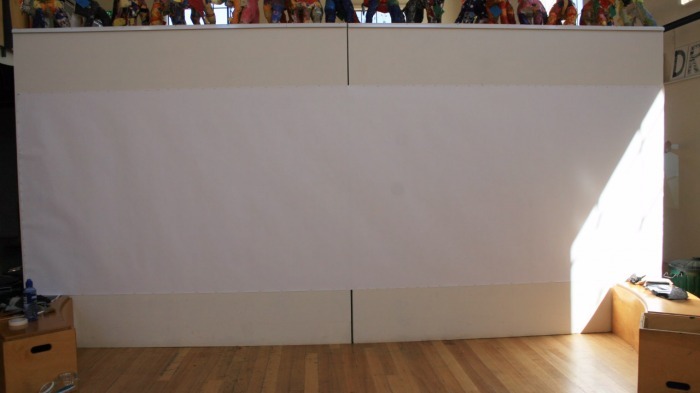 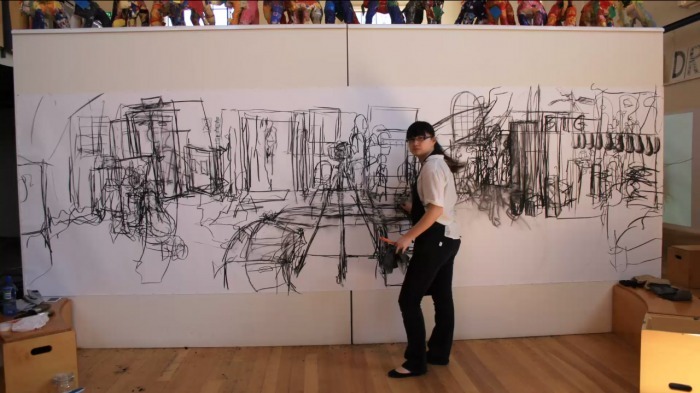 In 2009 Zhen was part of the The Big Draw Program at ArtPlay which was a weekend event that encouraged drawing. The workshop was run with a several different all working on different projects. 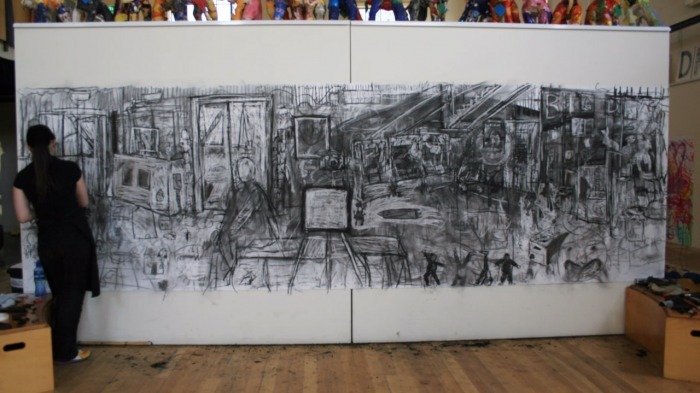 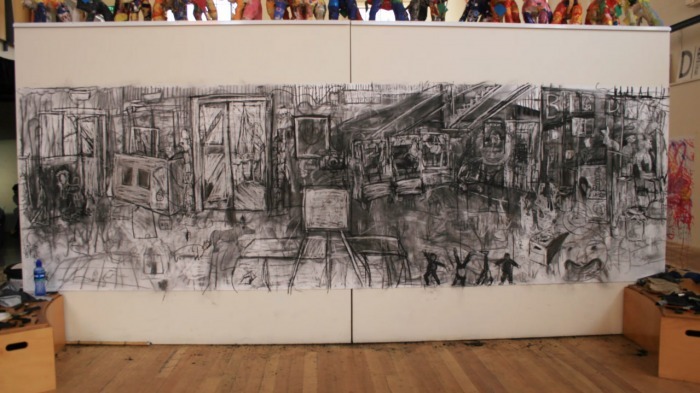 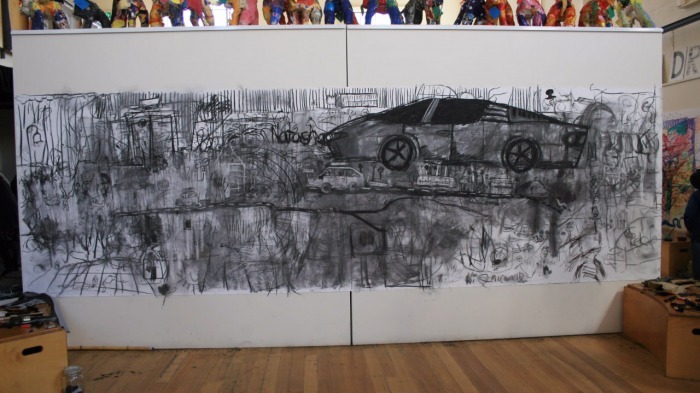 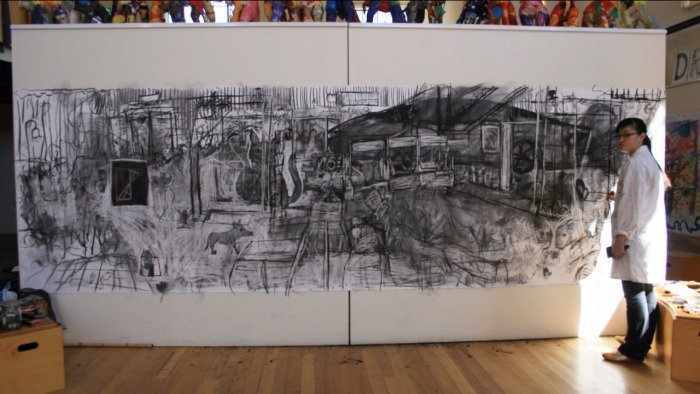 Zhen's project was to create a large charcoal collaborative drawing of the space at ArtPlay, accompanied by an stop-motion video of the work. 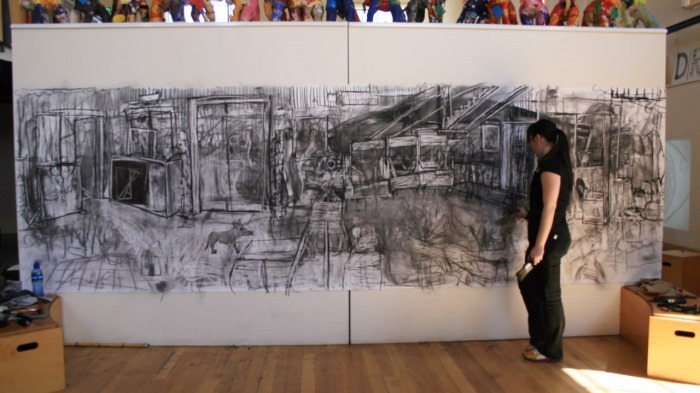 Zhen has been involved with ArtPlay in subsequent years as part of Artplay School program. 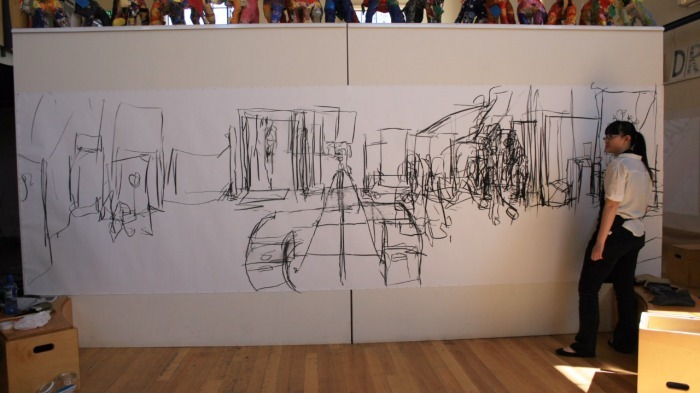 This was a video of a workshop I did at Art play with Grade 2/3/4 from Charlton College. Unlike my normal 2 day workshop they did all this work in one day. 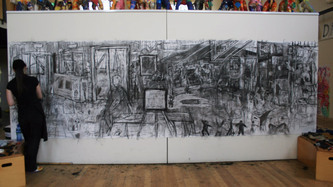 ArtPlay 2010. 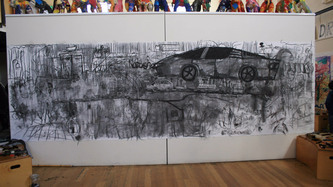 Stop motion Yarra Road Primary School by year 4s,5s &6s. ArtPlay 2010 teaser: Tablet drawings Yarra Road Primary School by year 4s,5s &6s. This work was a collaborative project created at Art play in 2009. 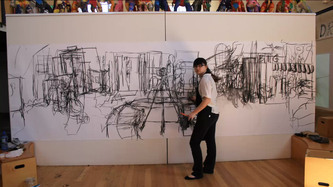 Music created by Melanie Chilianis. 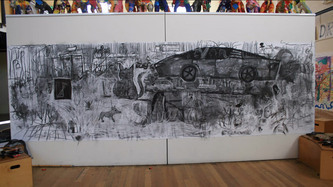 This was part of an artist in residence program with Beaconhills College, Pakenham with tablet animation and stop motion charcoal animation, 2011.